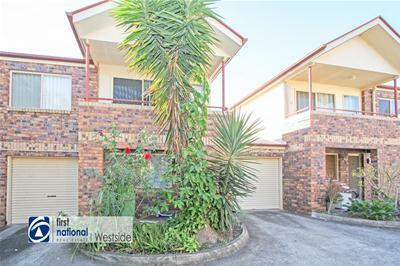 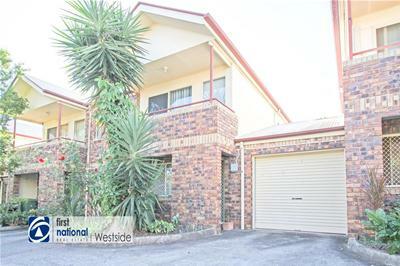 On offer here is a 2 bedroom townhouse style unit that is located in an attractive complex that is positioned close to almost all that you may need. 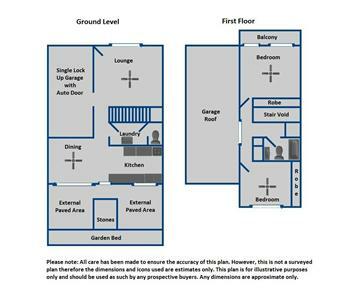 The floor plan is sensible and the fit out practical. 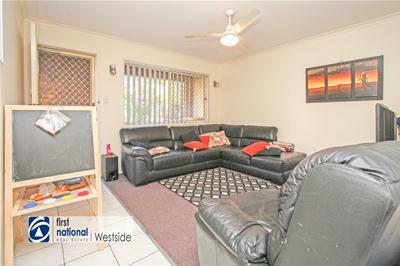 As the property is currently tenanted until July at $260 per week the numbers definitely add up. 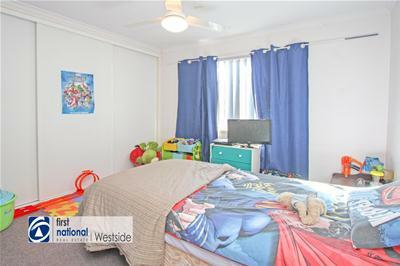 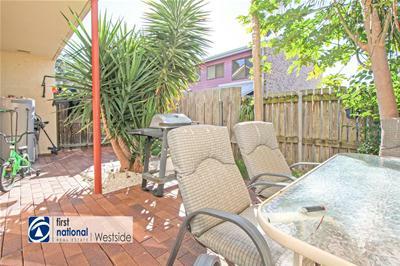 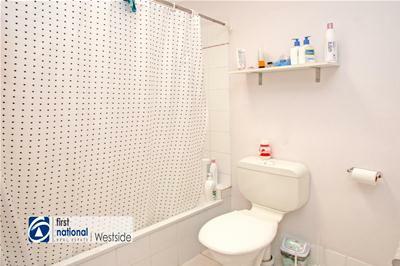 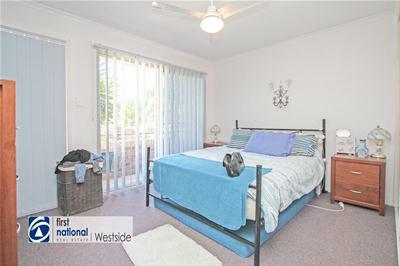 As the property is tenanted inspections are by appointment only. 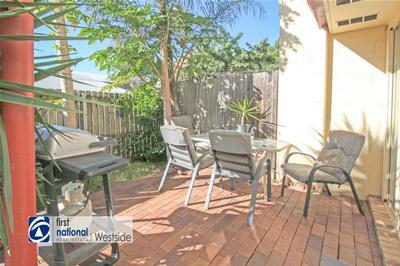 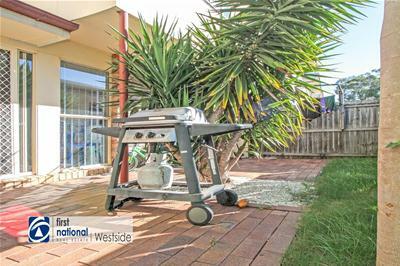 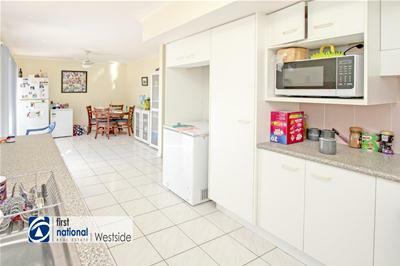 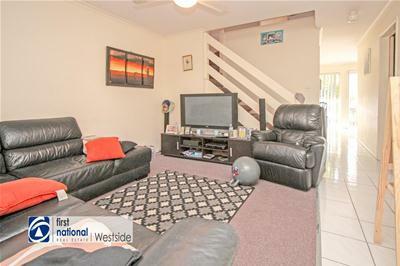 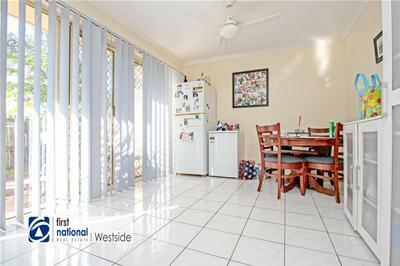 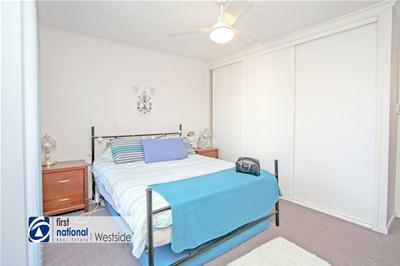 Take a look at the photos and then contact the agent to organise your inspection.